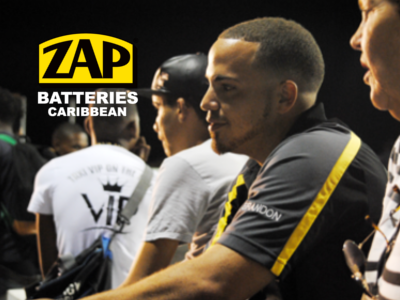 Welcome to the Zap Batteries Caribbean Blog! 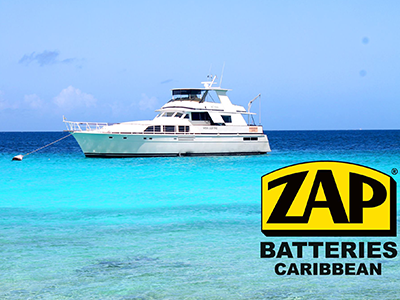 ZAP Batteries Caribbean has been leading with passion since the year 2014 in Curacao. 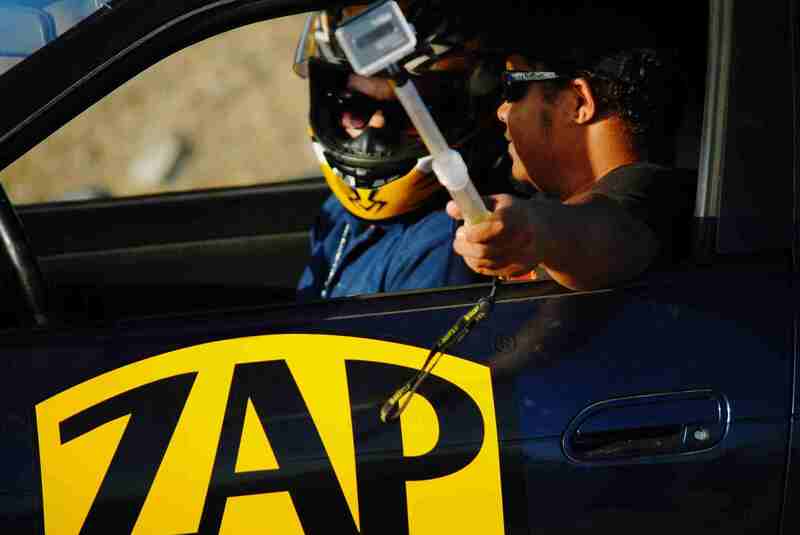 In an age driven by energy, ZAP Batteries promises life that moves at fast- forward speed. Our high quality European and Asian made Batteries coupled with our broad experience smartly go hand-in-hand with quality and latest production technologies. 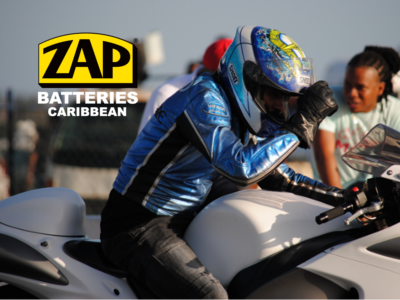 We offer a complete range of batteries for cars, trucks, motorcycles, ships, sea-doo's, UPS, alarm and solar systems.